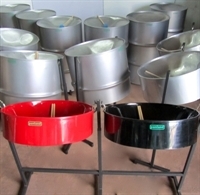 Here you would find the widest range of steelpan products, accessories and literature available in the industry to date. 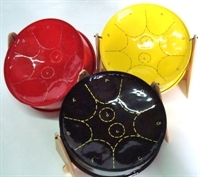 Our steelpan collections cater for the individual as well as the orchestra, the beginner as well as the artist, and are supported by a plethora of accessories, supporting services and literature. The spectrum of our product offering includes conventional sized instruments as well as smaller miniature editions that are tuned to the same musical specifications as our larger sized offerings. 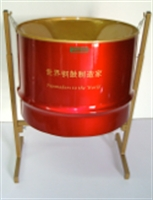 In addition, Panland offers the full range of products that align with the various voices of the orchestra, and a variety of coating options to suit the tastes and preferences of our customers.